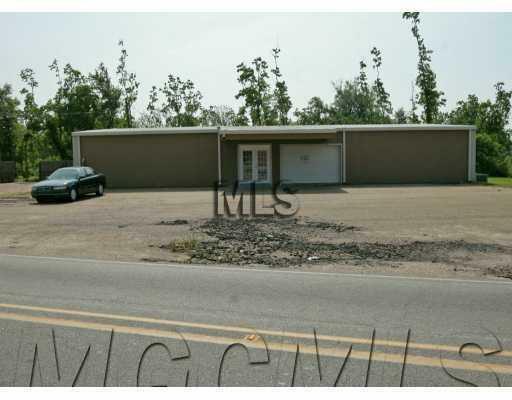 Renovated office building with several offices and large open area; all heated and cooled. Roll up door. Lots of parking. Located on busy Gorenflo Rd. Building next door also for sale/lease (10104 Gorenflo). Listing courtesy of Thom H Newman of Thom Newman, II Realty.